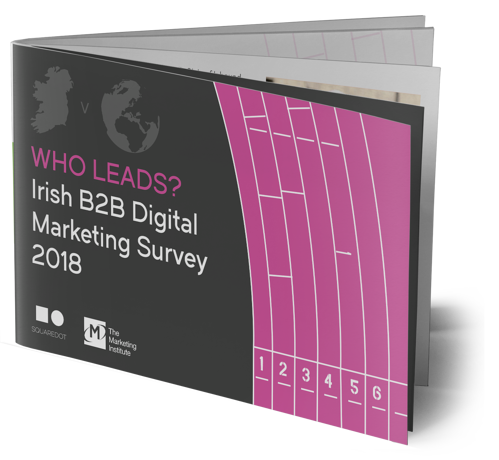 Squaredot were thrilled to partner with the Marketing Institute of Ireland to survey the Irish B2B marketing community. Our research covered all aspects of digital marketing practises, from marketing priorities and challenges to content and budgets. We compare the findings with global trends and provide insights and actionable tips on the themes and challenges that surfaced from the report. 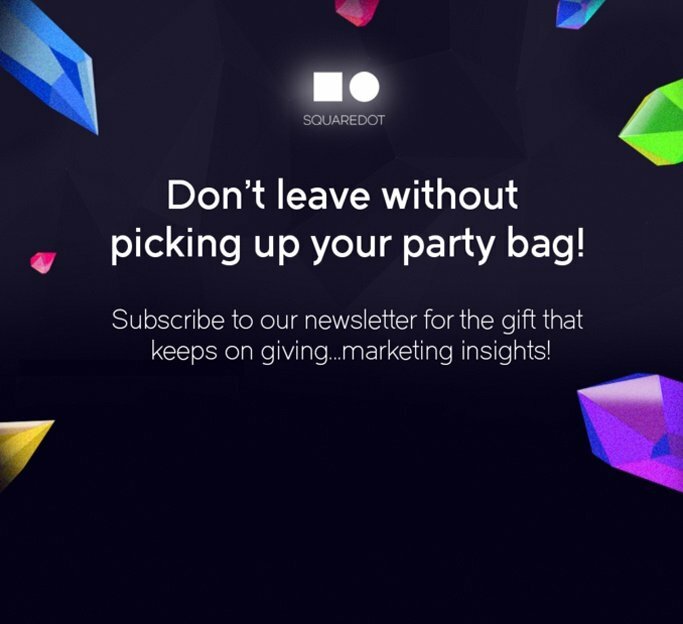 Every inbound programme with Squaredot is different but our methods remain the same. We get to know your brand, your offering, your existing content, your tone of voice, your sales cycle, your pitch, your cost per lead, your SEO and your goals, objectives and obstacles. Then we move onto your prospects. We get under their skin through interviews and research. Who are they? Where are they? What are they thinking? How can we help them? Our hard drives are stacked full of persona insights gained from working with Tech, Finance and Teleco companies, but our approach works for any industry. Once we’re armed with everything we need, we lock ourselves away in our strategy bunker, aka, our kitchen. It helps to have an espresso machine close at hand. We don’t just rush into creation mode, that’s for later. For now we’re just as preoccupied with numbers, metrics and measurements. Now is the time to plan because everything we do here informs our content. Forget about yourself. Eat, drink and sleep your customers lives. Be relentless, research everything; every insight, every opportunity, every solution, every piece of content and every channel of communication. Your content, much like your products or services, must solve your prospects’ problems. It must get noticed, be engaging, educational and empowering. It must add value to their day to day working lives. Be aspirin for their headaches. You will only earn trust and thought leadership through high quality and persuasive content. At Squaredot, we were born to create. It’s in our DNA. We make stuff. It’s why we asked Santa for Lego and why we can produce your B2B content. 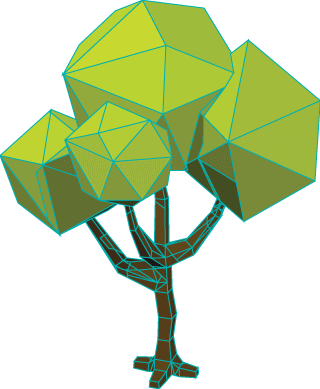 We do all conceptual and design work in our studio and partner with developers and industry expert content writers from around the world. It helps to have an ear to the ground in every market. We collaborate with production houses for animation or video content, but we try to keep as much as possible inhouse. 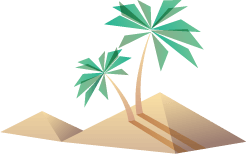 We can write, design and produce everything from blogs, ebooks, emails, infographics, websites, social media campaigns, animations, videos to whatever else it takes. Everything from concept through to execution, final copy and designs, fully optimised and responsive, including every little detail and final touch; we can give your brand a voice and tell your story. Write and design content with an empathetic tone and striking identity; blogs, eBooks, infographics, slideshares, videos, podcasts, social media campaigns... whatever it takes. Be relentless. Make it interesting and compelling. We don’t paint renaissance art, sculpt Davids or compose symphonies. So we don’t expect people to seek out our work and marvel in awe. Instead we do the legwork. We shadow your buyers relentlessly. We raise your profile, listen to the comment streams and react to industry trends and topical news. We publish your content where it's most appropriate and advantageous. It could be through B2B social channels, influencer websites or at the end of an email. Or somewhere else. We do whatever it takes, wherever it takes us, to attract open minded and high value prospects to your door. From here, we build on the relationships and nurture leads down the sales funnel. You take it from there. Publish original, engaging and timely content. Nurture the leads. Listen to the comment streams. Study the analytics. See what works, what doesn’t and why. React accordingly. Be relentless.